Currently the only working example of the ‘Princess Royal’ Class, No. 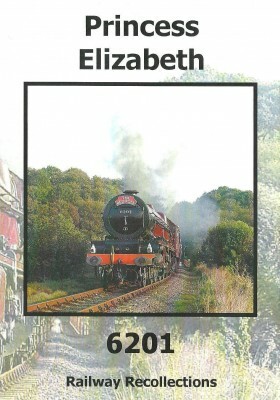 6201 Princess Elizabeth is one of our earlier examples saved by pioneers in preservation. 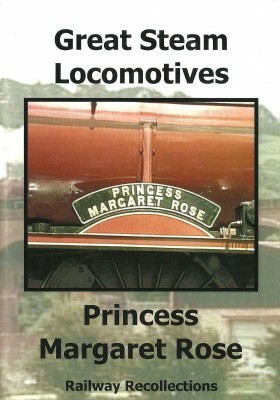 This dvd traces the locomotive’s preserved life from the time it was bought by the Princess Elizabeth Locomotive Society from Carlisle shed in 1962. From its days at the Ashchurch site in Gloucestershire, this magnificent Pacific has graced the main lines of Britain since the mid-1970s. In 2002 it re-entered service again following an extensive overhaul at Tyesley and Bury; views from this period are included along with the locomotive’s trials prior to its main line comeback in April 2002. 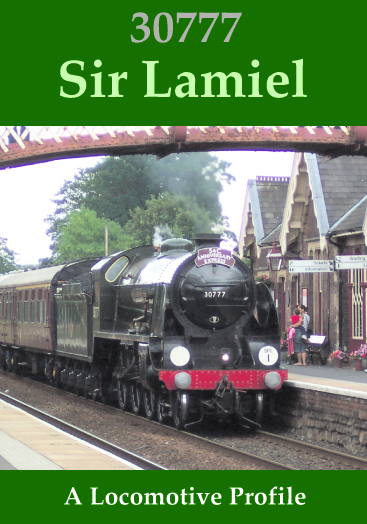 Footage of the first runs over the Settle-Carlisle Railway and its triumphant conquering of Shap begin a spell of sequences of the locomotive at work again. 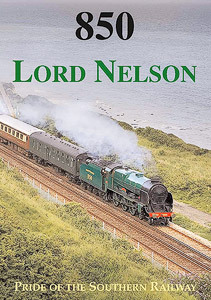 Princess Elizabeth’s foray into Scotland in September 2002 and Devon in October 2002 conclude this dvd.